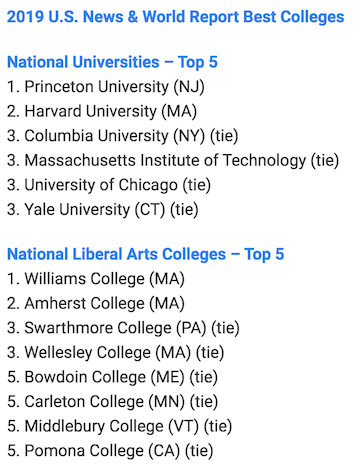 Currently browsing posts filed under "Peers"
1) This is the biggest college admissions scandal of the last 20 years. Crazy stuff! 2) Alas (??? ), there is not (yet?) 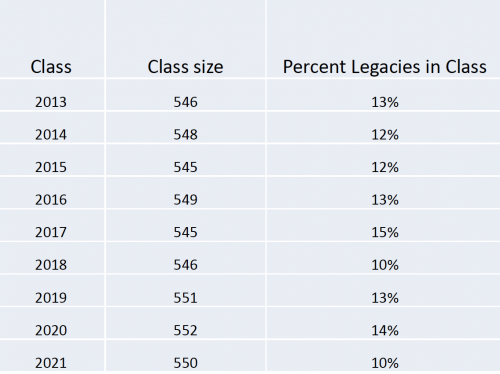 a Williams connection, unless someone can identify an Eph in this list of the (so far!) indicted. 3) I could spend a week or two parsing these articles and connecting them to various EphBlog themes. Worth it? 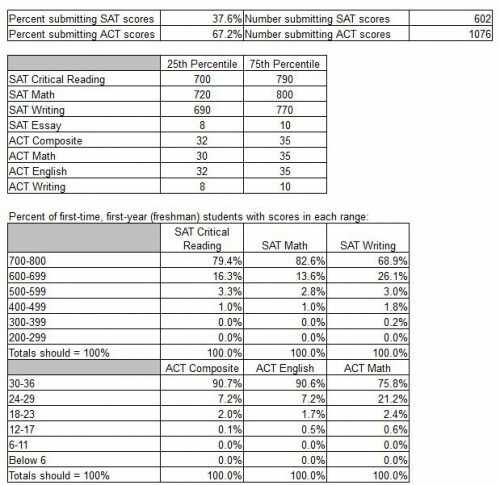 How can Vanderbilt (math+verbal) SAT scores have a 25th/75th percentile split of 1420-1590 while Williams is at 1330-1540!?! I am honestly flummoxed . . .
At my little college, notwithstanding the national noise to the contrary, I find myself surrounded by incredibly hardworking, conscientious, bright, creative, curious students—anything but the slacker or snowflake or sheep-like images of college millennials you see portrayed by professional cynics and anti-education propagandists. I’m also surrounded by many fellow professors who are intensely dedicated, principled, broad-minded classroom teachers who see their job not primarily as a job but as a vocation (even as that term clinks antique elsewhere). My on-the-ground, in-the-hallway reality thus contravenes the prevailing narrative depicting professors as a bunch of pampered partisan prigs. Go ahead, troll me, if you must. But I know what I know. Something tremendously right, something inextinguishable, something akin to a spark of sacred sentience or thereabouts, abides in many out-of-the-way college classrooms today, and methinks we need to dwell and build on those quietly catalytic encounters. There are many connections to EphBlog themes over the last 15 years. The story that Seery tells about Pomona is similar to what we have documented at Williams. Worth reviewing in detail? 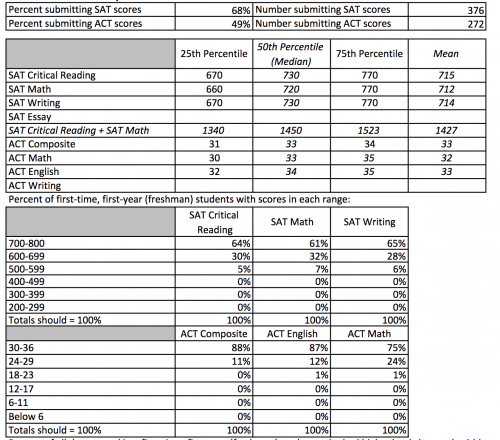 The admission staff wait-listed or rejected nearly 300 of the 675 applicants to whom they had given their top “Academic 1” rating — a pool of students that, on average, ranked in the top 3 percent of their high school classes and had SAT scores of 1545. Note Adam Falk’s report that, in the fall of 2013, Williams received more than 1,200 applications from students with academic ratings of 2. Since Williams accepts many fewer than 1,000 students in total from this bucket, there must also be hundreds of AR 2s who are rejected. 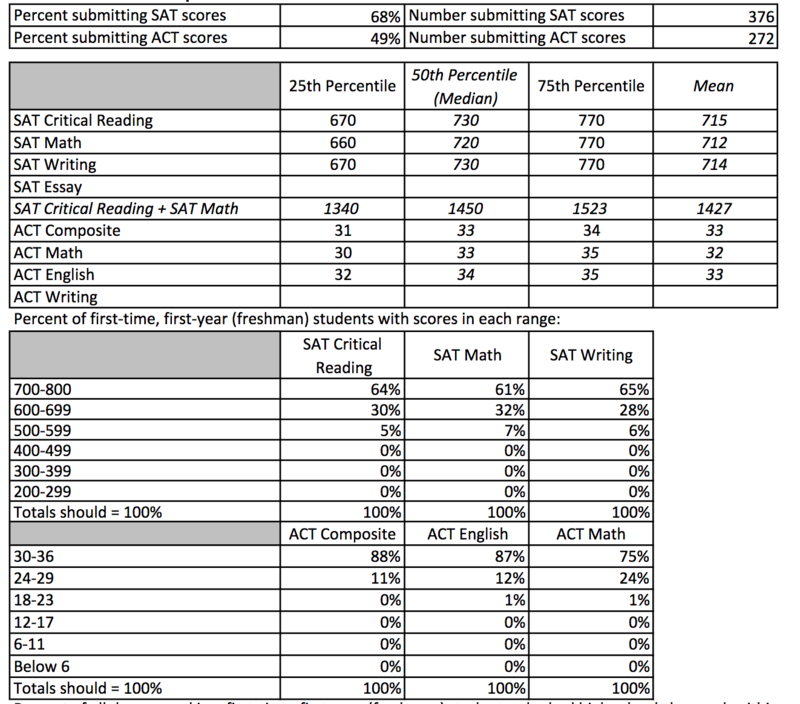 Amherst admissions are not Williams admissions and SAT verbal scores are not the same thing as academic ratings. 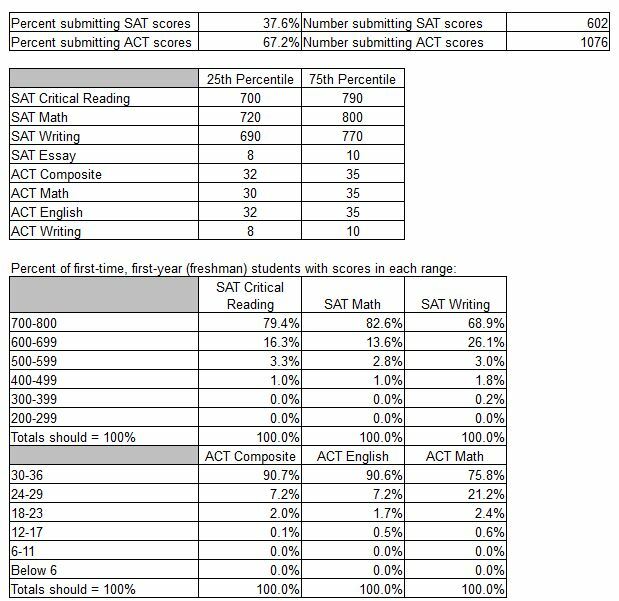 But, if there are almost 2,000 students with 700 and above verbal SAT scores who are rejected by Amherst, then there must be at least a few hundred AR 1 students rejected by Williams. EphBlog is powered by WordPress and delivered to you in 2.359 seconds using 40 queries..